A sneak peek at Veere Di Wedding song Tareefan, featuring Kareena Kapoor, Sonam Kapoor Swara Bhasker and Shikha Talsania. After treating the audience with the uber cool trailer of Kareena Kapoor, Sonam Kapoor, Swara Bhasker and Shikha Talsania starrer Veere Di Wedding, the makers of the film are all set to release its first song titled Tareefan on May 2. Scroll on for stills of the song. Kareena Kapoor looks nothing less than a queen in the bottle-green high slit gown. Kareena plays bride-to-be Kalindi in Veere Di Wedding. Sonam Kapoor looks drop dead gorgeous in this still from the song Tareefan. 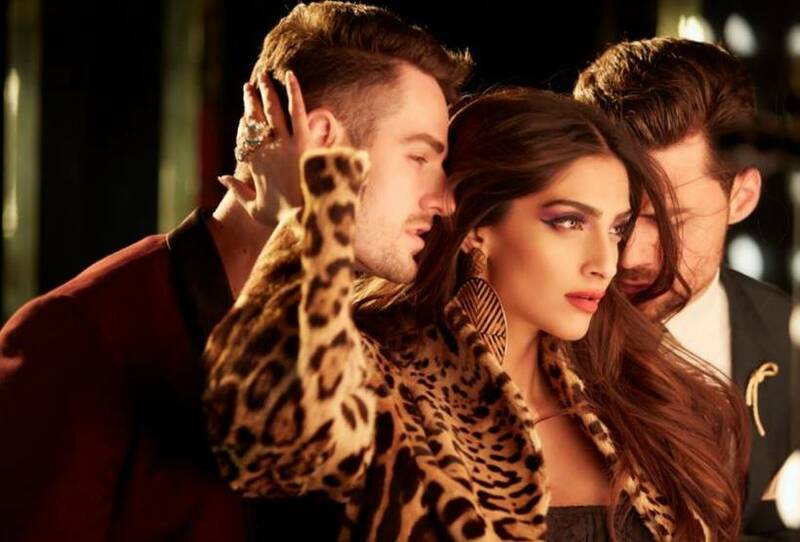 Sonam slays in this still from the song which will be launched on May 2. Swara Bhasker too would be seen in her boldest avatar ever in Tareefan. 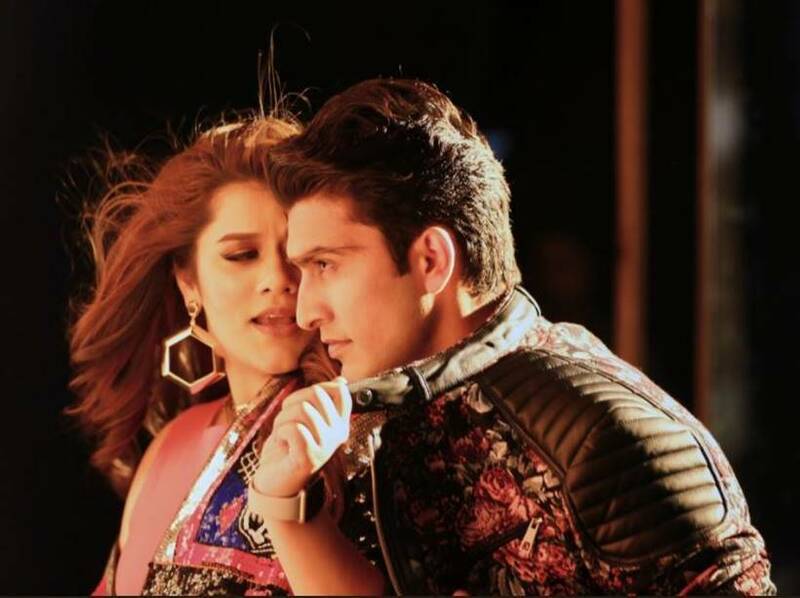 Shikha Talsania is all set to turn up the heat with Tareefan. Directed by Shashanka Ghosh, Veere Di Wedding will hit screens on June 1.